Our world has been changing for thousands of years. This fantastic series explains changes in climate, population, food and farming and animal habitats - and what each and every person can do to help slow down the pressure on the world. Small changes make a big difference. 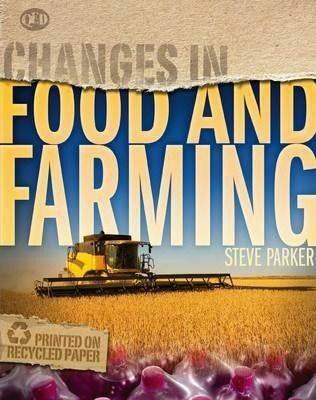 This title features up-to-date photographs showing the effects of our changing world, and panels explaining what we can all do to help.